What Medical Specialists Diagnose and Treat Ankylosing Spondylitis? 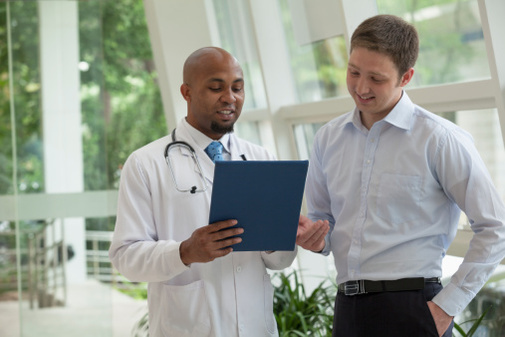 A person with undiagnosed ankylosing spondylitis (AS) may first discuss symptoms with a primary care physician (PCP). The PCP may prescribe NSAIDs to manage symptoms that appear to be one of many types of arthritis. Remember, however, that although AS mostly affects the sacroiliac, hip joints, lower spine and sometimes ribs, it also can cause bowel or eye problems. AS thus can easily be misdiagnosed. If symptoms persist, a referral to a specialist is important. Rheumatologists. When symptoms are concentrated in the lower back and hips, a primary care doctor should make a referral to a board-certified rheumatologist. Rheumatologists are trained to recognize specific symptom patterns, diagnose and treat all types of arthritis and conditions that attack the musculoskeletal system. If you need help finding a rheumatologist in your area, use the American College of Rheumatology’s search tool. Ophthalmologists. Nearly a third of AS patients will have eye involvement with uveitis, which is when the pigmented uvea, between the retina and the sclera, becomes inflamed. The National Eye Institute (NEI) states that prompt treatment is essential, because uveitis, if untreated, can lead to impaired vision and blindness. 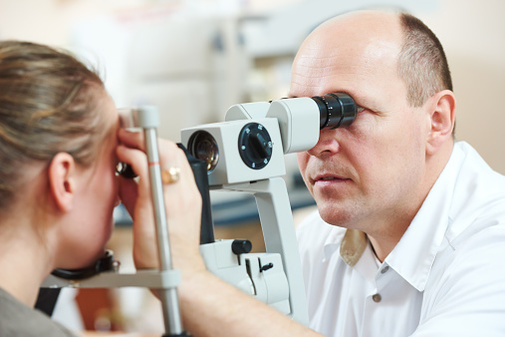 Symptoms of uveitis are blurred vision, eye pain, dark floating spots, redness, and light sensitivity. While the inflammation starts in the uvea, if untreated it can damage the lens, retina, optic nerve, and vitreous tissues. If you or someone you know needs help finding an ophthalmologist, use the search tool provided by the American Academy of Ophthalmology at this link. Gastroenterologists. For more than a decade we have known that about 5% to 10% of persons with AS will have inflammatory bowel disease (IBD). The presence of bowel symptoms should precipitate a referral to a board-certified gastroenterologist. 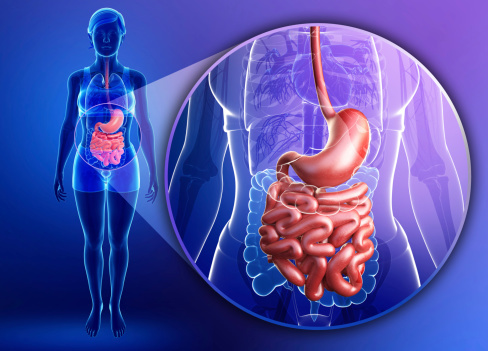 That’s because gastroenterologists are trained to recognize IBD signs and symptoms and thus can readily diagnose and manage diseases of the gastrointestinal tract and liver. The Arthritis Foundation underscores the seriousness of IBD, which can be severe, life threatening, and life altering. Treatment by a gastroenterologist can help the sufferer control symptoms and improve quality of life. Use this link for help in finding a local gastroenterologist. Physiatrists. Another type of physician who can help people with AS is a physiatrist. Physiatrists are trained to diagnose and treat physical disabilities. They are specialists in rehabilitation medicine with certification by the American Board of Physical Medicine and Rehabilitation. A physiatrist would coordinate providers of physical and occupational therapy, social workers and counselors if needed. To find a physiatrist in a particular location, use the search tool provided by ABPMR at this link. Multidisciplinary Teamwork. The treatment of AS is most effective when multidisciplinary providers of care collaborate as a team. A person with AS should not be shy about requesting that each specialist not only share records with the primary care physician, but also with each other. With the acceleration of treatment advances and quality-of-life interventions in many areas of medicine, communication is crucial for optimal collaborative care.